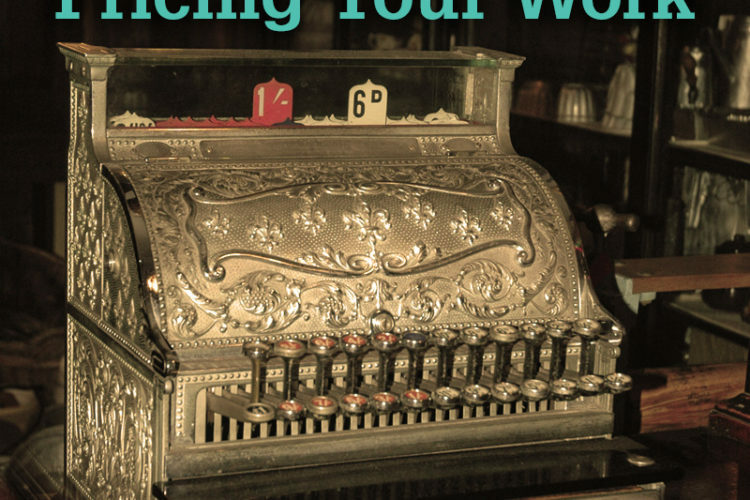 The hardest part of having a small business for most of us (apart from the taxes and paperwork) is pricing our work. We all want to be valued, and we all want our time to matter and our shops to succeed, but it can be hard asking what our stuff is worth. 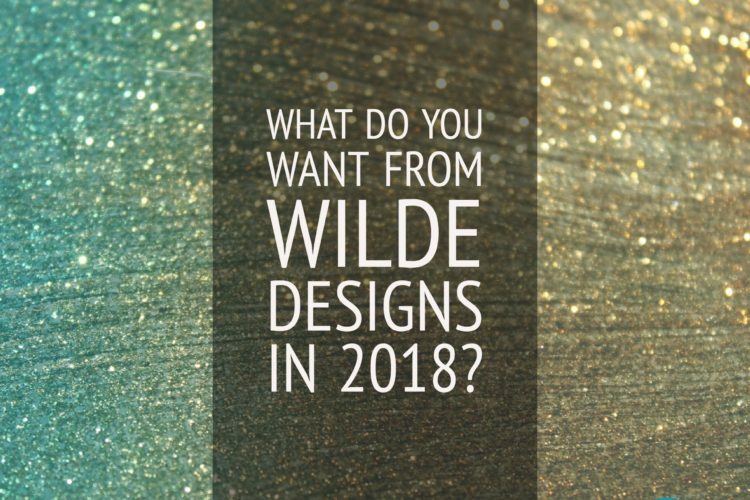 What do YOU want to see the most from Wilde Designs in 2018?